Cities come in all shapes and sizes. From densely-populated, crowded metropolises to large, expansive urban areas that can stretch on for miles. We often hear about how “large” a city is in terms of its population, but how large a city is when measured by the space it occupies is rarely discussed. Ever wonder which cities are really the largest? Here are the actual ten largest cities located in the United States. Phoenix occupies a total of 516.7 square miles and is home to 1,445,632 according to the most-recent census figures from 2010. In addition to being the 10th largest city in the U.S. Phoenix is the largest city in Arizona and also serves as the state’s capital. 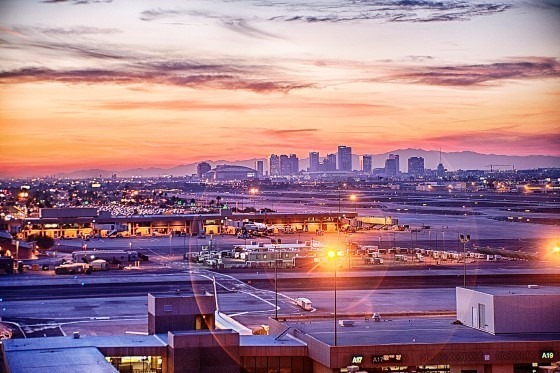 Phoenix also holds the title as the 6th most populous city in the United States. 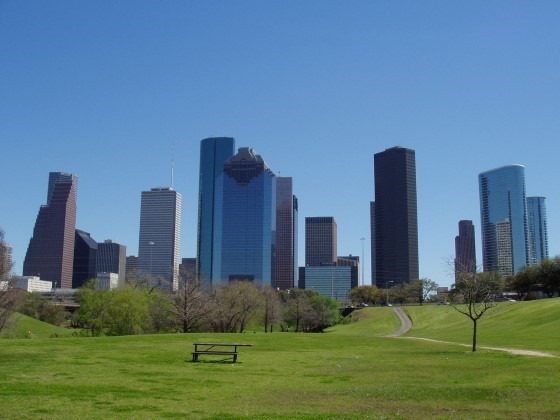 The cities of the south tend to be a bit more spread out than their counterparts in the north, and Houston is pretty typical of a large southern city. It is spread out over 599.6 square miles and has a population of 2,099,451 as of 2010. Houston is regarded as the largest city in the Southern United States and has the highest population of any other city in Texas. It is ranked as the 4th most populous city in the entire country. 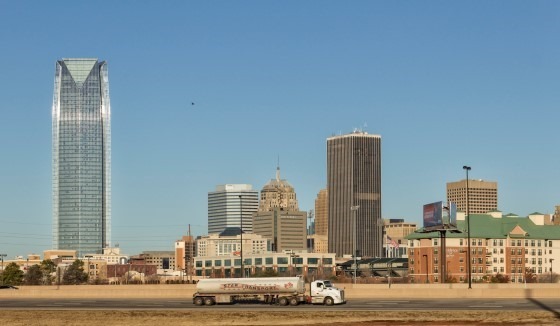 Oklahoma City takes up 607 square miles and is located in the center of the state. It is also ranked as the largest city in the state and is the state’s capital city. 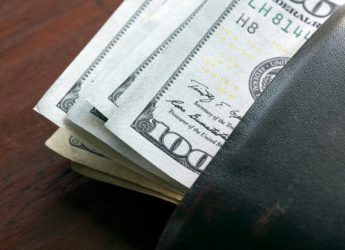 It ranks well behind both Phoenix and Houston where population is concerned with 600,000 residents, making it the 27th most populous city in the nation. 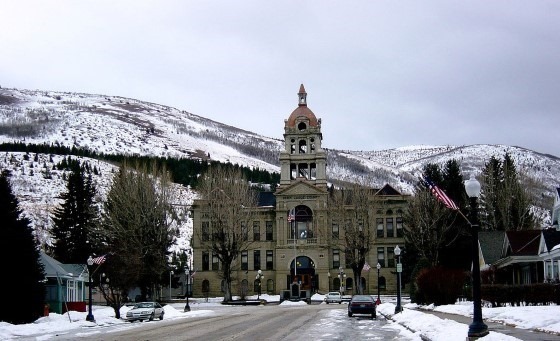 Butte is home to only 34,200 residents and is the state’s 5th largest city in terms of population. 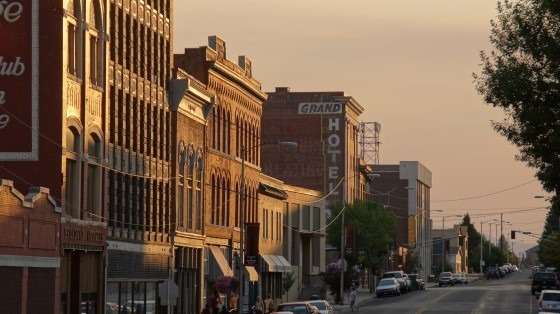 The city is located in the southwestern corner of Montana and was recognized as one of the largest cities west of the Mississippi River for generations. It occupies 716.2 square miles. What Anaconda lacks in notoriety, it makes up for in land mass, outpacing more notable cities like New York and Los Angeles in land area which totals 735.6 square miles. Even my Montana standards, Anaconda does not have a particularly large population. There are an estimated 8,302 residents who have a lot of room to spread out. Jacksonville is spread out to occupy a total of 747 square miles and is Florida’s largest city in terms of both land area and population. It is home to an estimated 842,583 residents as of 2013. 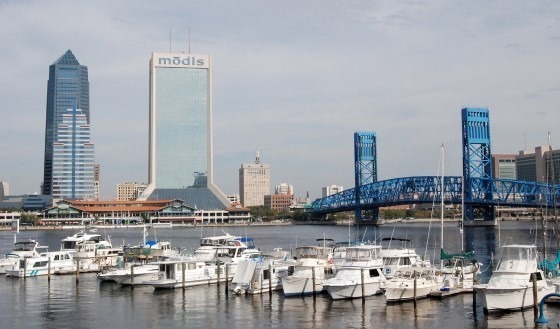 Jacksonville also has the distinction of being the largest city by land area in the lower 48 states. We all know Alaska is big, but it may not be as well known that it is home to the four largest cities in the United States. 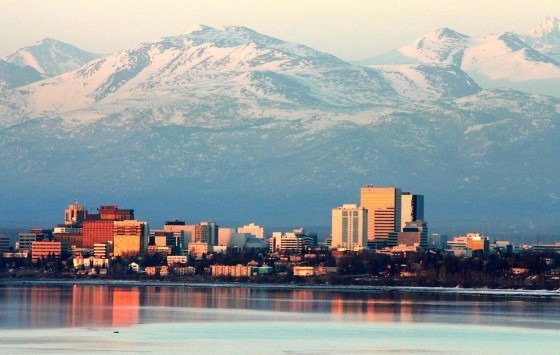 The smallest of the top 4 is Anchorage with “only” 1,704.7 square miles to its name. As populations go, the city’s estimated 300,950 residents make it the largest city by population in the State of Alaska by far, and is home to an estimated 40 percent of the state’s entire population. With all that room the state of Alaska has to offer, there’s more than enough room for cities like Wrangell to spread things far and wide. This huge city has a tiny population of just 2,369 residents as listed in the 2010 census. Wrangell is located in the area that makes up the far southeastern tip of the state that borders British Columbia, Canada. 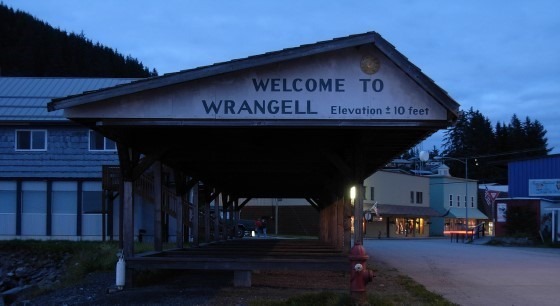 Wrangell occupies a grand total of 2,541.5 square miles. 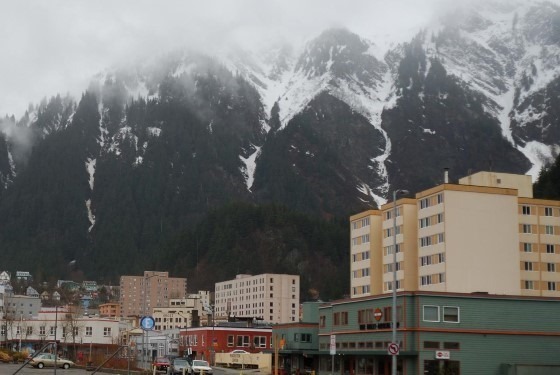 Juneau’s population of 31,275 residents makes it a bit more crowded than Wrangell, but “crowded” by Alaska standards still leaves a lot of room for people to spread out. Juneau lays claim to 2,701.9 square miles which makes it larger than the states of both Rhode Island and Delaware. Juneau is also the state capital of Alaska and is not all that far from Wrangell on the southeast portion of the state. 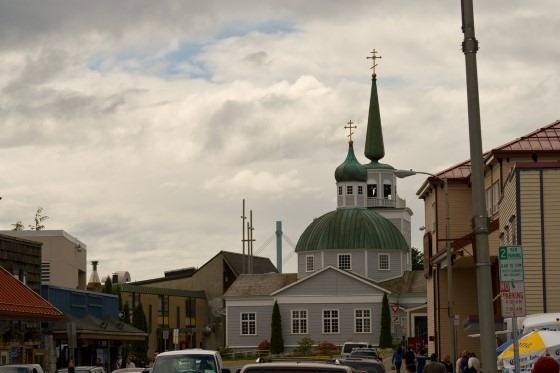 As the largest city by land area in the entire United States, Sitka does not seem to attract a lot of notoriety and perhaps the city’s 10,323 residents like it that way. Sitka takes up a total of 2,870.3 square miles and is located in the southeast corner of the state where most of the larger cities are located. Perhaps most of the state’s residents prefer to stay in the warmer areas of the state and leave the northern expanses to the wild animals and scattered villages of hearty people that endure some of the harshest weather in the United States.